Bacon and cheese - two of the most popular comfort food in the world and probably one of the most delicious flavor combinations known to mankind. 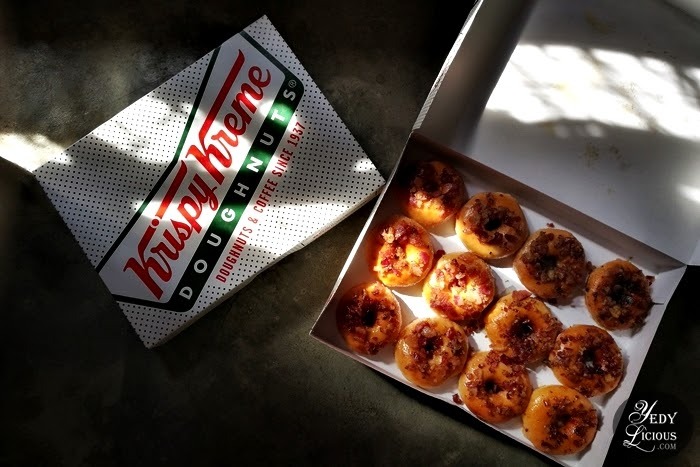 This awesome combination is currently stealing the spotlight at all Krispy Kreme Philippines branches nationwide with the new product "The Krispy Kreme Bacon and Cheese-Filled Ring Doughnut." Krispy Kreme is known for its innovative way of creating amazingly delicious doughnuts flavor variants and clearly they are not stopping anytime soon. Thankfully, because for sure there are hundreds of different flavors are still waiting to hit Krispy Kreme menu. In the meantime, we KK-lovers can feast on its newest flavor and make the bacon-loving and cheese enthusiasts within us extra happy. 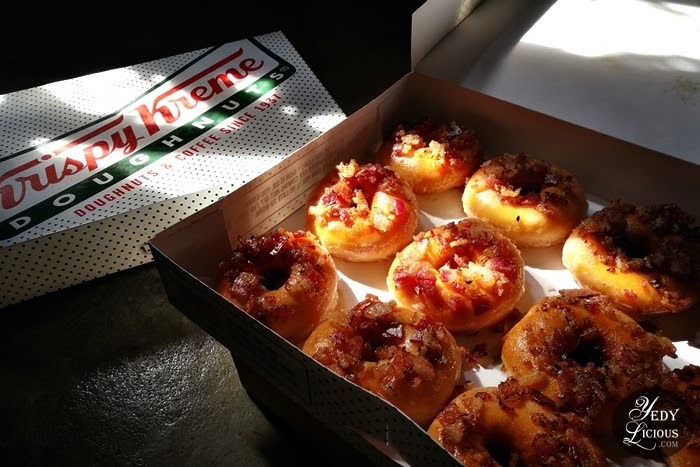 Basically, Krispy Kreme's Bacon and Cheese Doughnut is your favorite sugar glazed doughnut filled with gooey melted cheese then topped with smoky bacon bits. The classic and well-loved savory-sweet flavor combination shines rather brighter in this one, and I am not complaining because I am a fan. Personally, I find Krispy Kreme's Bacon and Cheese Doughnut really addictive. Well, Krispy Kreme in general is really addictive but this new flavor is a league on its own. It possess the known sweetness of the sugar-glazed doughnut but tempered with the creaminess of the cheese. 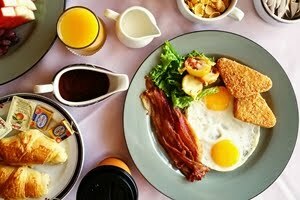 The smoky flavor of the bacon on the other hand serves as the hook that will pull you in and leave you wanting for more. 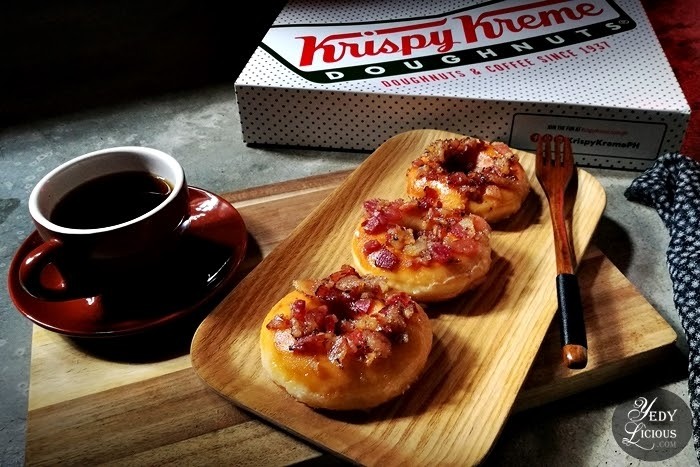 It can be easily considered as new favorite but take note that Krispy Kreme Bacon and Cheese-Filled Ring Doughnut is available for a limited time only. So, go grab some now, it's only Php49.00 a piece. 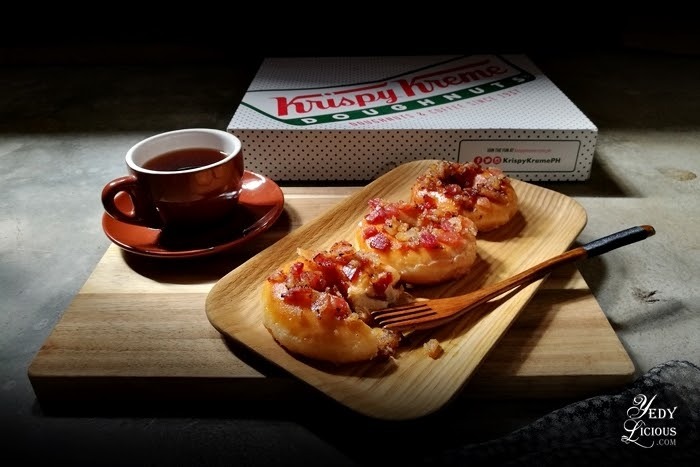 Check out and follow the official hashtags #EveryoneIsAnOriginal #BaconCheeseDoughnut on social media to join the conversation about Krispy Kreme Bacon and Cheese Doughnut. 6 comments on "Krispy Kreme Bacon and Cheese Doughnut "
I tried it yesterday and it tasted really good. Krispy Kreme did it! The best! 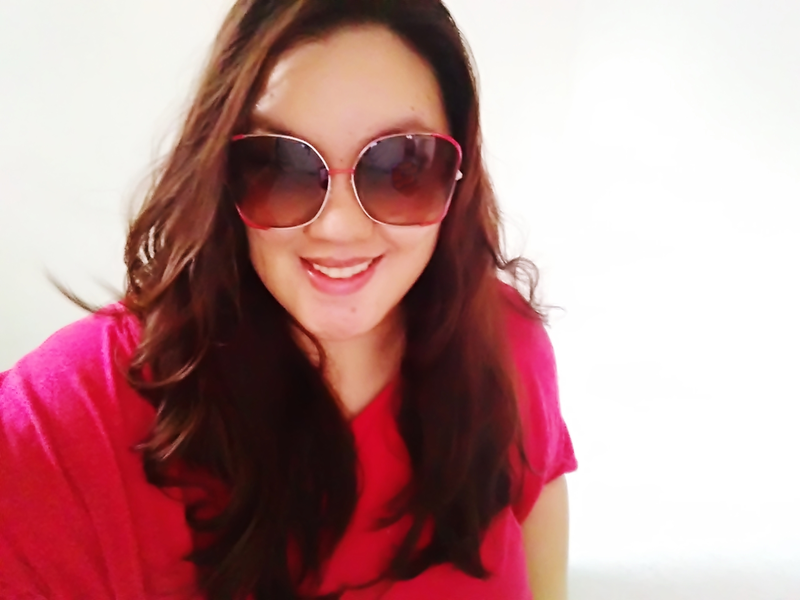 I bought a dozen of box right after reading your blog Ms. Yedy. It's really good. They didn't scrimp on bacon toppings. It's good partner with coffee. It's my favorie KK donut flavor!